SEO is a form of digital marketing that is focused on increasing and growing the visibility of organic search engine results. 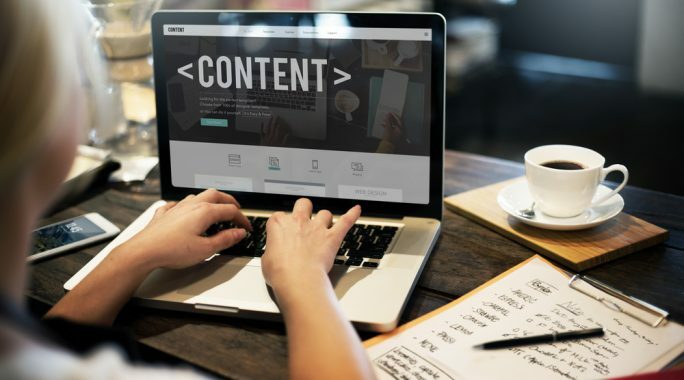 SEO uses both technical and creative strategies to improve website rankings by providing quality content to the world-wide-web. 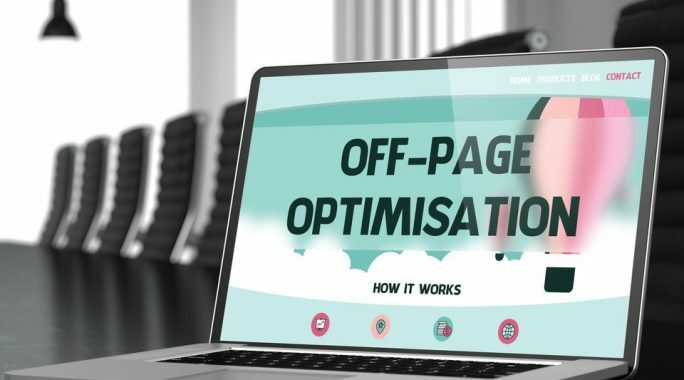 On-Page SEO is the SEO on your actual website. It is the most popular way that search engines rank websites. 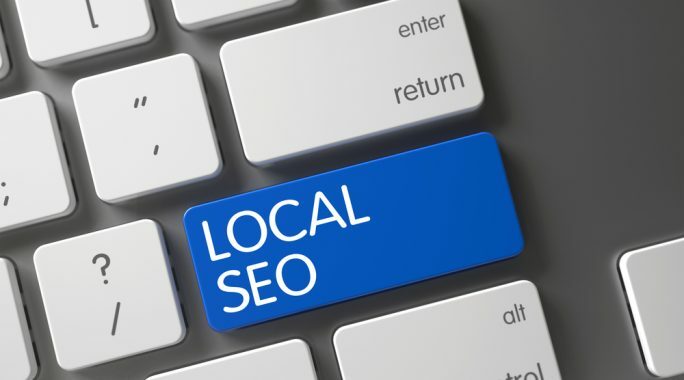 They do this by looking for the frequency of keywords and phrases on your site. More weight is given to keywords and phrases that are used in prominent places such as headings, page titles, domain names and images. Make sure that you use the words and phrases that are most important to your business in the correct places possible. However, be very careful to not stuff your page with keywords. Keyword stuffing is an absolute no-no. Try and keep your pages contextual then link to other pages if your content moves in a different direction. The key point is to always think as a user. What would my users want to see or read to achieve their goal? Off-Page SEO is the use of content on other sites. Search engines use references of your site, business name, and keywords used on other websites in order to determine your ranking in their results, i.e. what do other sites think of my site? Whenever you can use these terms in a way that sound normal and natural on these popular third-party sites, you can help to boost your SEO value by quite a bit over time. Make sure that your social media profile descriptions and “about” summaries you use are laced with keywords when appropriate. By utilising social media, business directories, sharing sites and news article sites, you can gain good quality traffic. Be aware, all sites are not equal, and you should certainly always look at quality over quantity. Poor quality referrals can be hugely detrimental to your SEO strategy. Use your keywords Know what your users are searching for and create your content around it. Create quality content You need to have content that people want to read and that will be helpful to them. Share your content You need to show your content to the world and the more people that read it, the more Google will want to shout about.